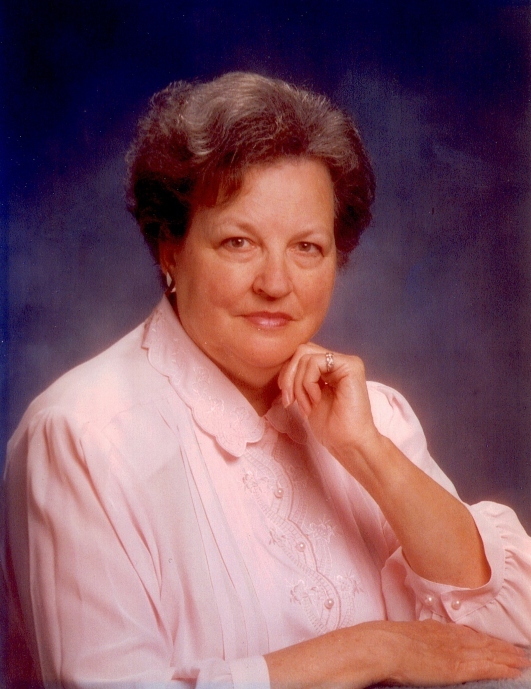 Leona Rose Armstrong, age 92, of El Dorado Springs, Missouri, passed from this life December 14, 2011, at Community Springs Healthcare Facility. Rose was born October 1, 1919, in Kansas City, Missouri to Grace (Turley) Pritchard and Virgil Pritchard. Her parents divorced and her mother married John Keeton and moved to El Dorado Springs. There were eight children born to this union. Rose graduated from El Dorado Springs High School. She moved to Kansas City where she met and married Richard Armstrong. Although divorced years later, there were two children born to this union. Rose eventually moved back to El Dorado Springs where she was close to her family. She enjoyed playing games with her sisters. She loved to travel and visited several national parks. She had a wonderful sense of humor and was loved by her family and friends. Preceding her in death were her parents; her son Larry Armstrong; a brother George Keeton; and a sister Opal Crowder. Survivors include: her daughter Linda Armstrong; granddaughter Heidi Fischer and husband Lee; grandson Frank Bridges; two great-grandchildren; three brothers: Jack, Bill and Glen Keeton; three sisters: Ruth Bishop, Dorothy Witt, and Ruby Shirk; as well as many nieces and nephews. The family received friends on Sunday, December 18, 2011, from 2-3 p.m. at Bland-Hackleman Funeral Home. A graveside service was held Monday, December 19, 2011, at 11:00 a.m. at Mt. Washington Cemetery in Independence, Missouri, with Randy Bland officiating.